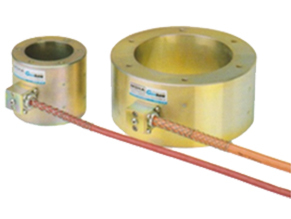 Structural Monitoring’s Series 5000 consists of Load Cells and Strain Gauges. Load Cells are typically used in tunnels and excavations where rock bolts, tunnel linings and structural beams require monitoring. They are available in different technologies and load ranges. They are usually annular in shape for easy installation. Our range of strain gauges can be used in any application where strain in steel or concrete structures is required to be monitored. This can be affixed by spot welding, arc welding, bolting or embedment. They are generally always vibrating wire for robustness.